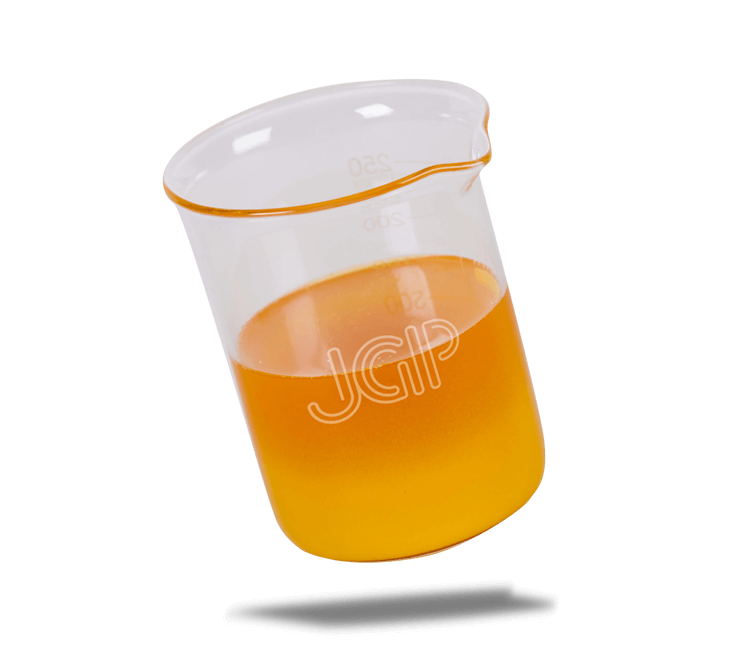 JGP STP30 is a high quality clarified oil poultry fat. Derivation: Poultry slaughtered for human consumption. Processing details: All processing takes place at our DEFRA approved Category 3 processing plant using a unique system that provides a fatty acid profile unobtainable by other methods. Standard shelf life: 8-12 weeks. Modification options: We can add natural and synthetic antioxidants to meet particular specifications, including extending shelf life. Packaging and distribution: To meet your requirements.